Following an intensive, multi-month search, James J. Tymon was selected to become the sixth executive director of the American Association of State Highway and Transportation Officials during the association's annual board of directors meeting. 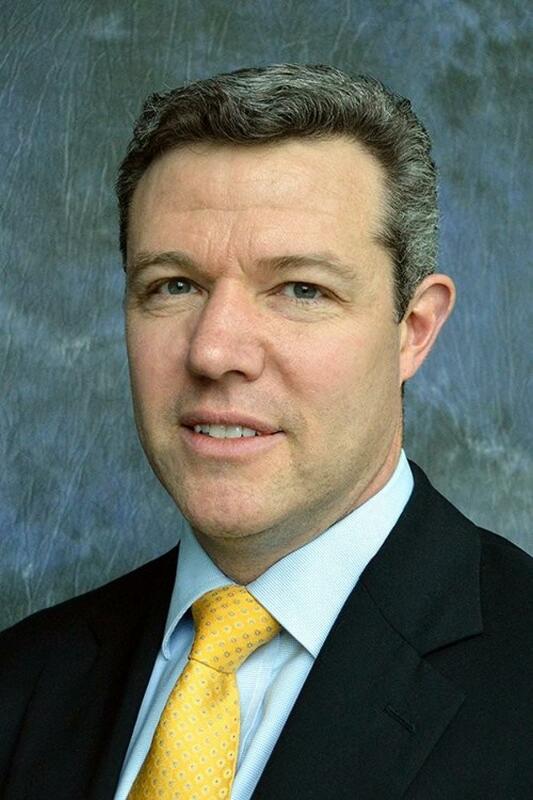 Tymon, who is AASHTO's chief operating officer and director of policy and management, joined the association in 2013. He will assume his new role when the current executive director, Frederick “Bud” Wright, retires Dec. 31. As AASHTO's chief operating officer and director of policy and management, Tymon is responsible for the management of the association's internal operations, budget and administration. He also works closely with the AASHTO board of directors in the development of policy positions. “This is an incredible opportunity to lead an organization that has been at the forefront of transportation in America for more than a hundred years,” said Tymon. “Under Bud's leadership, AASHTO has adopted a strategic plan that has positioned us to work smarter and be more nimble as we respond to changes and meet the needs of our members." Tymon previously served as staff director of the Highways and Transit Subcommittee of the U.S. House of Representatives Transportation and Infrastructure Committee and as senior advisor to Chairman Bill Shuster. As staff director, Tymon managed the subcommittee responsible for writing authorizing legislation for the Federal Highway Administration, the Federal Transit Administration, the National Highway Traffic Safety Administration, and the Federal Motor Carrier Safety Administration. Tymon also served as the committee's lead staffer for the development of MAP-21 — the surface transportation bill signed into law in 2012 — as well as for the Highway and Highway Safety titles in SAFETEA LU — the surface transportation bill signed into law in 2005. Prior to joining the House Transportation and Infrastructure Committee, Tymon spent three years with the Office of Management and Budget, where he worked as the program examiner responsible for overseeing the Federal Highway Administration and the Federal Motor Carrier Safety Administration. For more information, visit aashto.org.